M-F 8am-5pm. 24/7 access with the purchase of a monthly membership. 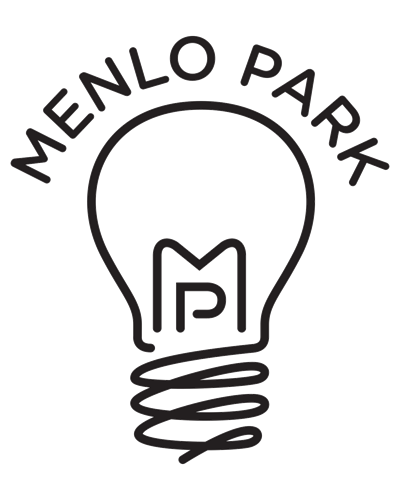 Menlo Park Co-working Space is the collaborative workplace you’ve been searching for. Beautiful river views make for an inspiring day in the office! Located under the College Avenue Bridge. Our space is located above Tempest Coffee Collective.